The Thurnauer School of Music, established in Tenafly, New Jersey, in 1984, has grown to become one of the most prestigious music schools in Bergen County. 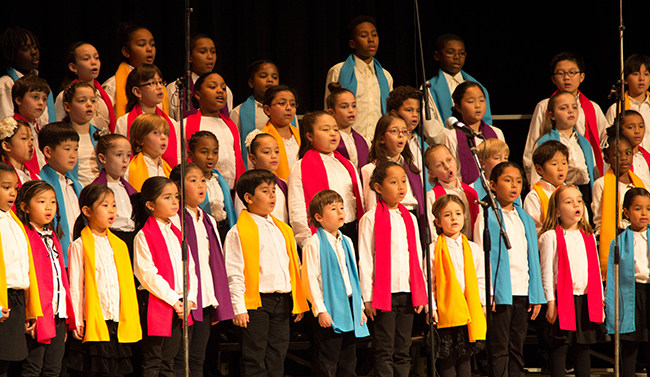 The school offers an exciting and diverse music curriculum for students of all ages, beginner to conservatory prep including private lessons, classes and orchestra, choral, jazz, and chamber ensembles. Thurnauer has active partnerships with public and private schools that make studying music a reality for students who otherwise would not have such opportunity. Thurnauer also presents over 100 recitals and concerts annually at the JCC and in the community, including student performances, faculty recitals, chamber music concerts, and guest performances and master classes by world-renowned artists. The school is open to everyone in the community and to anyone who has a desire to learn and enjoy music. The JCC Thurnauer School of Music is deeply grateful to the generous foundations, corporations, endowments and individual donors who make its programs possible every year.